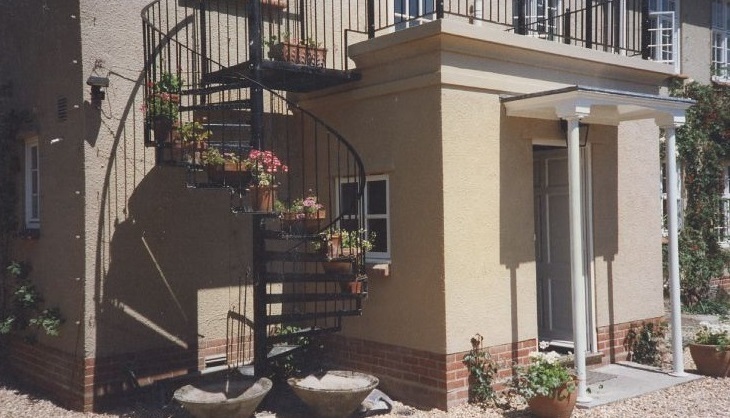 At ClaBo we have manufactured and installed fire escapes both internally and externally up to a height of 20m. This has included traditional escapes which have been incorporated into a feature utilising glass and stainless steel balustrades with stainless steel cladding and concealing mild steel stringers. All fire escapes are designed to conform to the appropriate regulations.